The Chattanooga area has long been known for what it produces. The manufacturing heritage of Chattanooga earned the city the moniker "Dynamo of Dixie" more than a century ago. Neighboring South Pittsburg, Tenn., adopted its city name in 1876 in honor of the industrial heritage of Pittsburgh, Pa., even though the local town used a slightly different spelling. Although the share of area workers employed in manufacturing jobs is less than a third of what it was a half century ago, more than 600 manufacturing companies in metropolitan Chattanooga still make everything from baby diapers to wood preservatives to make a casket. "There's a great infrastructure of roads and rails here that allows easier transport of goods, and Chattanooga has had a long and rich manufacturing tradition going back even before the Civil War," said Tim Spires, president of the Chattanooga Regional Manufacturers Association. After 111 years, it is the oldest manufacturing trade group in America. Dalton, Ga., is the self-proclaimed "Carpet Capital of the World." Nearly 90 percent of the carpet produced in the world today is made within a 65-mile radius of Dalton, which is home to more than 100 carpet mills, including the two biggest floorcovering manufacturers -- Mohawk and Shaw Industries. Chattanooga just to the north helped propel the carpet industry through its inventions and manufacturing of tufting equipment to take Dalton's bedspread industry into today's automated carpet production. Card-Monroe Corp. and Tuftco Corp. in Chattanooga remain among the industry leaders. McKee Foods Corp. is America's biggest privately held bakery with more than $1.2 billion of sales a year. 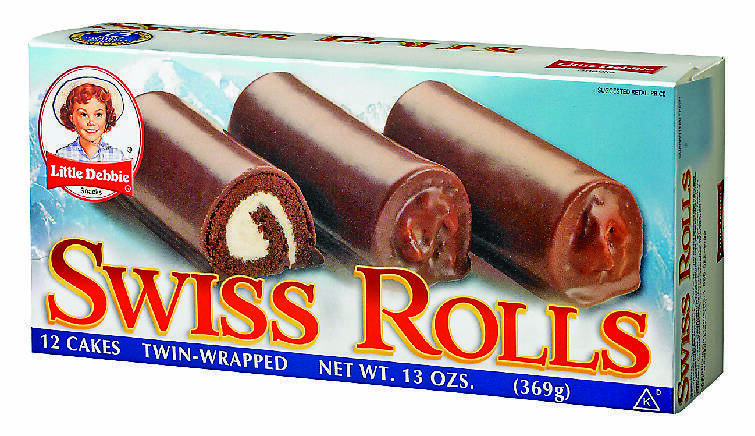 But the 78-year-old Collegedale company is best known for the snack-cake brand it launched in 1960. The Little Debbie snack cake, named after the then 4-year-old granddaughter of company founders O.D. and Ruth McKee, provided the image and brand that has since grown into 160 varieties of Little Debbie multipack and single-serve snacks. The towing industry got its start in Chattanooga when automobile mechanic Ernest W. Holmes Sr. was looking for a way to pull cars out of ditches to haul them to his garage. He designed the world's first wrecker, mounting the towing apparatus on the back of a 1913 Cadillac limousine. Within three years, he created and began manufacturing the first twin boom wrecker at the Ernest Holmes Co. Today's successor to Holmes company is Miller Industries Inc. Based in Ooltewah, Miller is the world's biggest maker of wrecker equipment with annual sales of nearly $400 million. 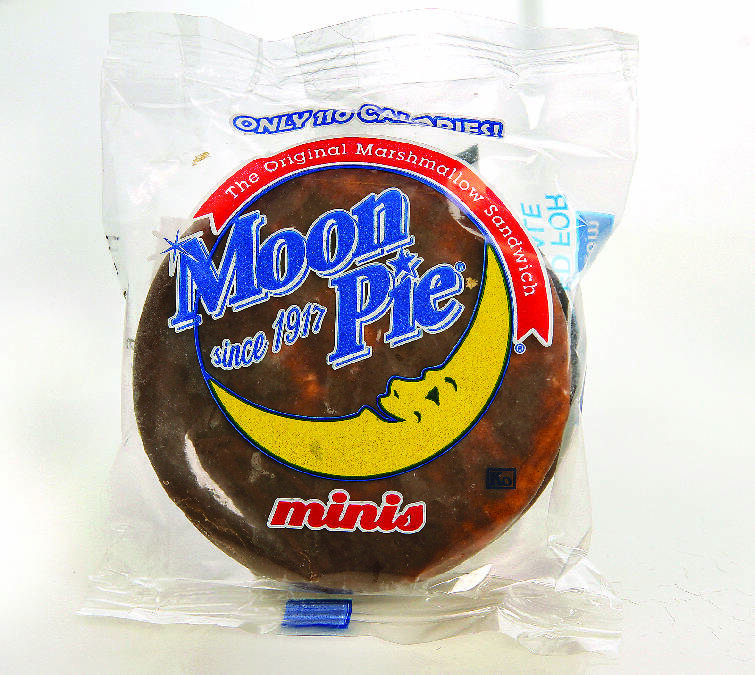 One of the South's favorite snack foods, the MoonPie originated in 1917 when bakery salesman Earl Mitchell Sr. asked a group of coal miners what they wanted to eat. They said they wanted something big and filling because they didn't get time for lunch. "How big?" Mitchell asked. One miner quickly framed the moon and said, "That big." The MoonPie snack developed in response to that request is a marshmallow-filled graham-like cracker sandwich covered with chocolate. It also comes in vanilla, orange, strawberry or banana flavors. Chattanooga Bakery Co. produces thousands of MoonPies each day at its plant on Manufacturers Road. Coca-Cola, the world's biggest selling soft drink based in Atlanta, was first bottled in Chattanooga in 1898. But Double-Cola is the only major soft drink invented in Chattanooga, which has remained the company's world headquarters through different owners over the company's 90-year history. The company was founded in 1922 by former Chero-Cola employees Charles D. Little and Joe S. Foster as Good Grape Co. The company changed its name two years later with Little's creation of Marvel Cola, which evolved into Jumbo Cola and ultimately Double-Cola. The company's flagship brand, at the time, was twice the size of most smaller cola bottles. Today, Double-Cola is owned by KJ International and is sold around the world. Volkswagen introduced its first U.S.-built car in decades last September, and it has proven to be an immediate hit. The midsize sedan known as the Passat is the first vehicle to roll off of VW's new $1 billion assembly plant in Chattanooga's Enterprise South Industrial Park. 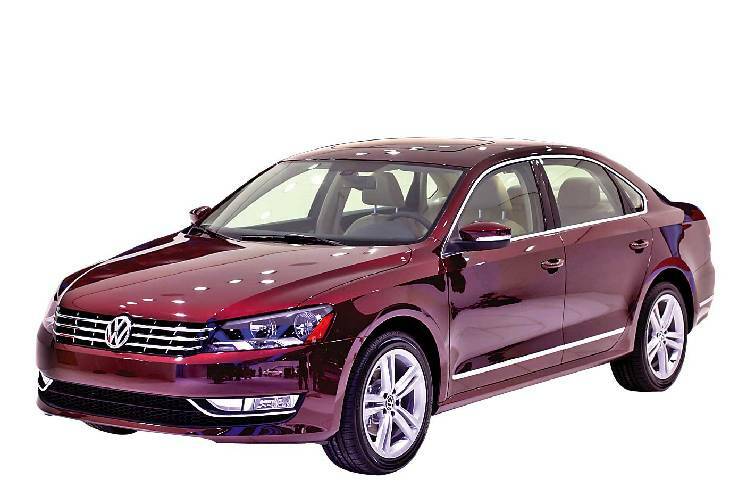 The Passat quickly picked up widespread acclaim from auto reviewers, including the coveted Car of the Year for 2012 by Motor Trend magazine. Despite cheaper imports from China and other third world countries, one of the top-selling kitchen utensils is made in South Pittsburg, Tenn. Lodge Manufacturing Co., founded by Joseph Lodge in 1896, is the oldest family-owned cookware foundry in America. 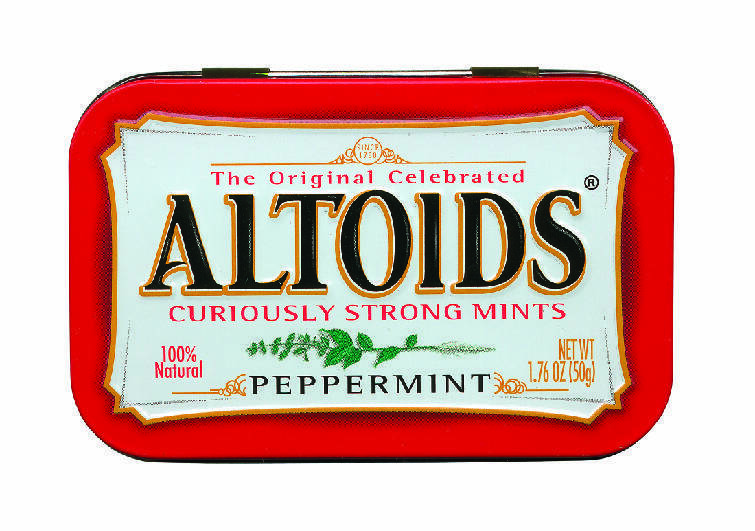 The William Wrigley Jr. Co., which acquired Kraft Foods' confectionery business in 2005, relocated all of its production of Altoids from Wales to Chattanooga in 2006. The locally made mints are specially formulated peppermint lozenges using a recipe developed more than 200 years ago. Chattem Inc. makes 28 products in Chattanooga, including pain relievers, health and wellness items and skin and hair products. In Plant 3 on South Broad Street, 130 employees make one of the company's consumer products that helps make being around other people more pleasant Act Mouthwash, an anticavity fluoride rinse. The Chattanooga assembly line moves 120 bottles a minute of Act for distribution around the country. The two biggest remaining cooking appliance plants in the United States are in the Chattanooga area. The GE Roper plant in LaFayette, Ga., which employs more than 1,300 workers, produces 16 unique platforms for three brands of cooking products, including GE, Profile and Monogram. In Cleveland, Tenn., Whirlpool continues the manufacturing legacy of Magic Chef begun more than a century ago, later acquired by Maytag and ultimately merged with Whirlpool. A new $120 million production plant begins operation this year in Cleveland, adding 130 jobs to the 1,500 already at the oven- and range-producing complex.